With the help of members, the Rubber discussion mailing list published this article on how little saplings turn into rubber trees, and then into rubber products, written in laymans' language, but with special reference to natural rubber latex allergy sufferers, to help Rubber mailing list members understand a bit better the various technical and economic processes which go on in the rubber producing countries. Announcements of new articles in this series, or revisions, appear on the Rubber discussion group mailing list. Questions and requests about latex Rubber allergy and/or these articles may be posed by joining the Rubber2 discussion group mailing list. Here is the first in this series of enlightening articles. Is Latex Allergy All About Trade And Global Competition? 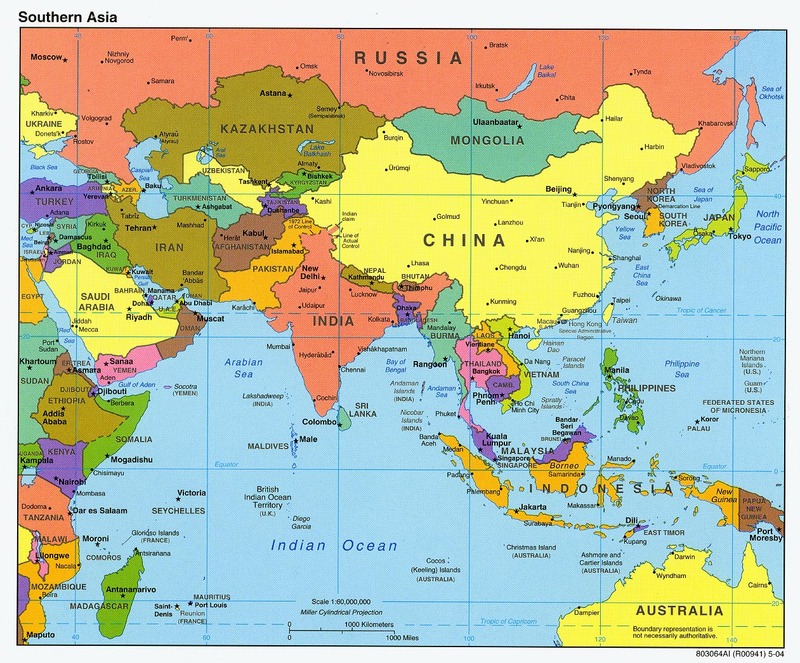 These countries are all located in South-east Asia. Please click on map for a detailed larger map. Brazil provided the world with the rubber tree, Hevea Brasiliensis, but that country no longer plays any significant part in the world NR (natural rubber) trade. Seeds were exported from the lower Amazon area of Brazil to London UK by Henry Wickham, a local planter acting for the British Government in 1876. The seeds were germinated at the Tropical Herbarium in Kew Gardens, London later that year. From there seedlings were exported to Ceylon (Now Sri Lanka). In 1877, 22 seedlings were sent from Ceylon to Singapore, where they grew strongly, and the technique of tapping was developed. Prior to this, the trees had to be felled before the latex could be extracted. By 1900, most of the techniques and agricultural practices required to establish large plantations had been developed. One key technique was bud grafting. This is essentially a cloning technique which ensures that genetically identical trees can be produced in unlimited numbers. The rubber industry often talks about high-yielding clones, or other types of clone; and this is the basis of that terminology. 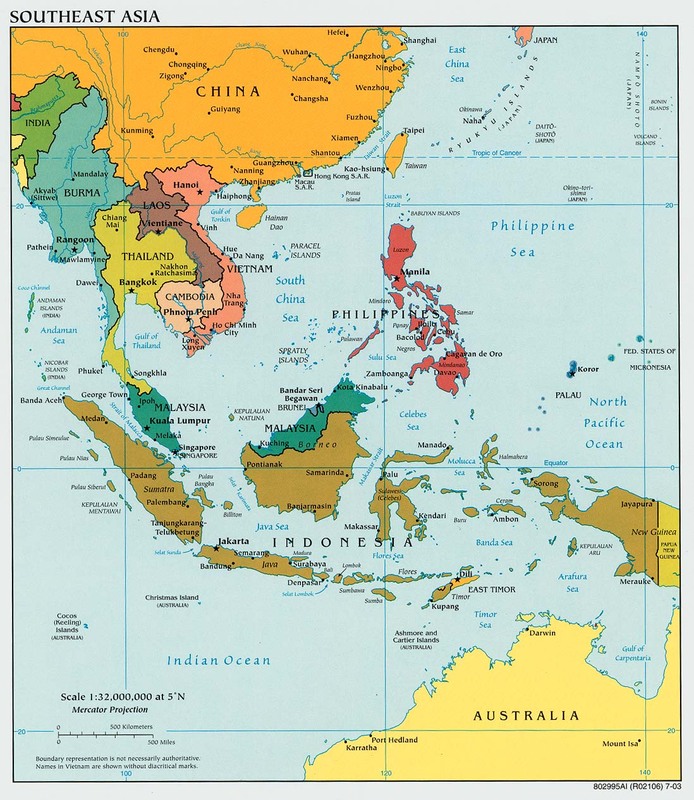 Over the next 40 years or so, the British in Malaysia and the Dutch in Indonesia cleared large areas of rainforest to create rubber plantations. Simultaneously, local farmers saw the opportunities of rubber cultivation, and planted small groves of trees to supplement their own income. This gives rise to two types of rubber plantations in most producing countries: the estates, or plantations and the smallholdings. Smallholdings tend to produce solid rubber (see below) while estates are essentially large-scale farms, with professional management. Most latex comes from professionally managed estates. Latex is often described as the sap of the Hevea tree. This is not an accurate description. The sap runs deeper inside the tree, beneath the cambium. Latex runs in the latex ducts which are in a layer immediately outside the cambium. This highlights the skill of the tapper. If the cambium is cut, then the tree is damaged, because the cambium is where all the growth takes place. Too much damage to the cambium, and the tree stops growing and stops making latex. 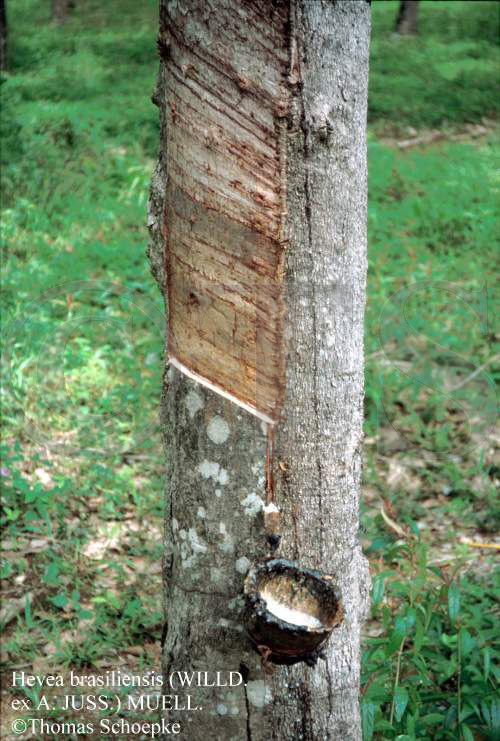 All natural rubber originates in the Hevea tree, and it starts its journey when the tree is tapped. Trees are rarely tapped more often than once every two days. A tapper starts the trek around the plantation before dawn. At each tree a sharp knife is used to shave off the thinnest possible layer from the intact section of bark. The cut must be neither too deep, nor too thick. Either will reduce the productive life of the tree. This starts the latex flowing, and the tapper leaves leaves a little cup underneath the cut. In ordinary circumstances, this latex will normally coagulate into a lump in the bottom of the cup, called 'cup lump.' If the plantation manager wants to make latex, then the tapper must add a stabilising agent to the cup. Usually this is ammonia, which prevents the latex from coagulating. The tapper returns a few hours later and collects the stuff in the cup -- either cup lump or latex. The double round trip usually finishes at about 2 pm. FYI (for your information) , the tapper is very often at the bottom of the educational scale. Many are women; illiteracy is high; pay is low. Child care and education is rudimentary at best. Living conditions are quite primitive and latex allergy awareness is extremely low. If solid rubber is required, the cup lump, together with tree lace (the remnants of the latex flow from the cut down to the cup) and other bits and pieces are collected together and processed. That processing involves quite a lot of heat, which destroys many (but not necessarily all) of the proteins. It ends up as solid rubber. Depending on the method of processing and the final purity of the material, the industry refers to it either as TSR (technically specified rubber), or sometimes sheet rubber. When latex is required--which covers about 10 percent of all NR produced--the material is gathered on the tapper's return journey, poured into containers and delivered to a processing station where it is strained and concentrated. At no stage in the process is the latex heated. This means most of the proteins remain in the latex. More stabiliser is added and the latex goes into a centrifuge to remove some of the water, and increase the rubber content of the latex. After centrifuging, the material is known as latex concentrate, and contains roughly 60 percent solid rubber and 40 percent other stuff (water, proteins etc.). This (latex concentrate) is what is used in the dipping process when making gloves. There is a common belief in the Latex production sector that latex allergies are hyped up in the United States. One argument often advanced is that latex production workers in the producing countries do not become allergic, despite handling liquid latex in hot, sweaty conditions. the fact that HCWs are exposed to gloves from many different manufacturers, with varying levels of protein and powder. They honestly believe that this allergy issue is all about trade. They think that the multi-national glove producers are imposing ultra-strict manufacturing limits on gloves in order to drive smaller glove makers bankrupt and win back the market share they lost to local manufacturers in the 1980s and 1990s. No matter how unwelcome this point may be, it *is* how the South-east Asian manufacturers (and some Europeans) see the issue. Cases of latex allergy are relatively uncommon in Europe and very uncommon in Asia. Perhaps it is only a matter of time before we get the pain that you have right now, but for the time being, this view remains very common in the glove and latex industry outside the USA. This page resides at http://www.Immune.Com/rubber/nr1.html Copyright © 1997,1998,1999,2000,2001,2003,2004,2005 all rights reserved worldwide.